Andrew York was a member of the LA Guitar Quartet for many years and is now a prolific composer and performer. “Lotus Eaters” (which has nothing to do with eating) was inspired by the ninth book of Homer’s Odyssey, which tells the story of sailors who would stop in the Land of the Lotus Eaters, eat honey-sweet lotus fruit, and become overpowered by an ecstasy that made them want to stay for the rest of their days! Most often played by string orchestras, Warlock took these 6 dances (selected from Thoinot Arbeau’sOrchésographie, a manual of renaissance dances) and arranged them into his own masterpiece in 1926. Keeping the Renaissance character, the original melodies in each movement are retained while Warlock’s influence on the harmony and structure remains clear. A local Wellington composer, Kaisa wrote this piece towards the end of 2010 as one of her final composition assessments at St Mary’s College. 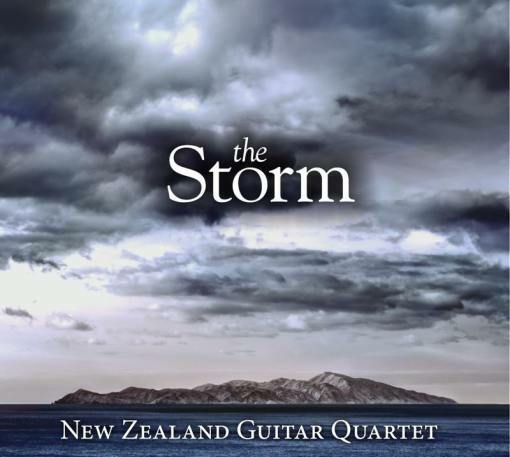 Originally for guitar quartet and bass, it depicts the quick and moody passing by of a thunderstorm. The French opera comique Carmen, had a rough beginning – premiered in Paris in 1875, it was ill-received by audiences and critics and the theatre was forced to give away tickets to boost audience numbers. Several months later Bizet died of a heart attack (aged 36) and was never to know how enormously popular his work would later become. The Spanish setting of the opera allows the guitar ample opportunity to embrace the idiomatic nature of the flamenco infused music captured by Bizet. In 1721 Bach presented all six concertos in a manuscript to the Margrave of Brandenburg, from whom they take their usual name. There is no reliable evidence that the pieces were ever performed in Brandenburg, and it is thought that Bach wrote the concertos at different times over the previous decade, but presented them as a collection to the margrave in the hope of financial reward. Originally written for viola da braccio (2), viola da gamba(2), violincello (1) and violine e cembalo, this arrangement for guitar quartet works particularly well because of the small original ensemble (five parts plus continuo) and the lower pitch of the viol instruments which translate well to the pitch range of the classical guitar. With a clear Spanish flavour the Capriccio Espagnol (based on Spanish folk melodies and dances/rhythms) is an ideal candidate for guitar arrangement. 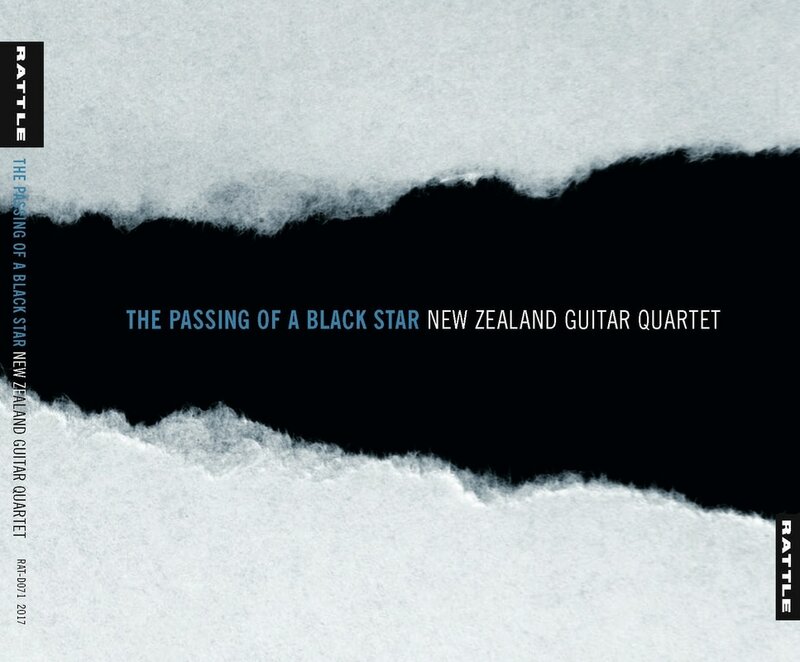 Korsakov wrote the original full orchestra version in 1887 and asks instruments with solos and cadenzas to imitate the guitar “quasi guitar”, a characteristic that has been expertly realised by the arranger throughout this lively piece.